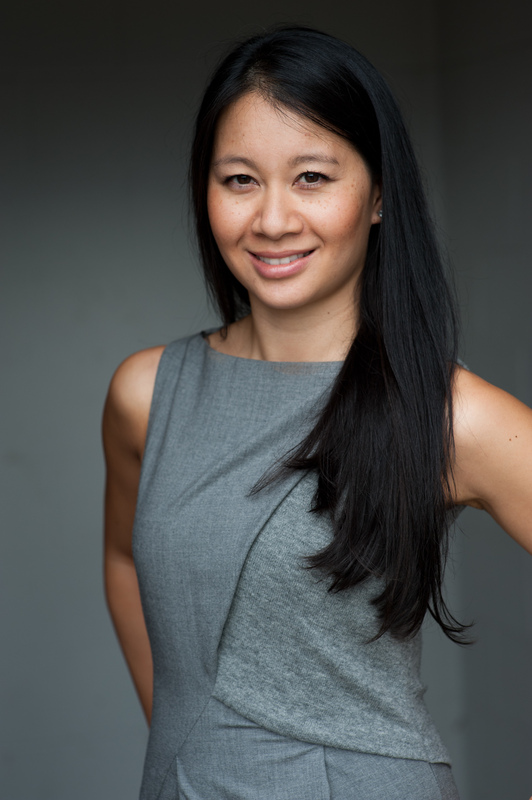 Dr. Jenny Cheng is a Board Certified plastic surgeon and a member of the Royal College of Physicians and Surgeons of Canada. 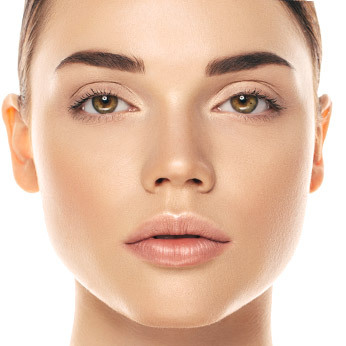 Dr. Cheng specializes in plastic, cosmetic, and reconstructive surgery. Dr. Jenny studied medicine at McGill University in Montreal, Canada after achieving both a Bachelor’s degree and a Master’s degree in Neuroscience. Dr. Jenny then completed her surgical residency training in Plastic Surgery at the University of British Columbia in 2010. She also holds two post graduate fellowships in Breast Reconstruction and Microsurgery. She has received numerous awards of distinction throughout her academic career. 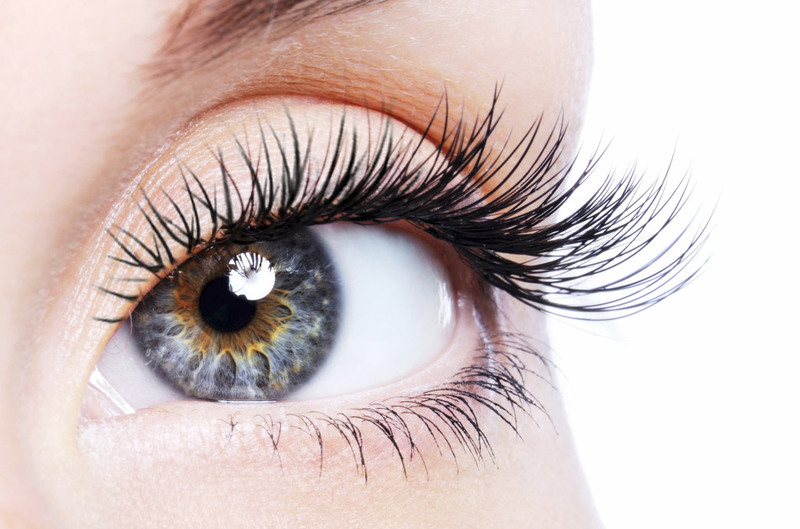 Are your lashes thinning as you get older? LATISSE® more than doubles lash fullness in 16 weeks. Ask Dr. Jenny if LATISSE® is right for you. LATISSE® solution is a prescription treatment for hypotrichosis used to grow eyelashes, making them longer, thicker and darker. Eyelash hypotrichosis is another name for having inadequate or not enough eyelashes. Schedule a consultation with Dr. Jenny Cheng to find out what your next steps are or to ask any questions. ©2017 Dr. Jenny Cheng Inc.